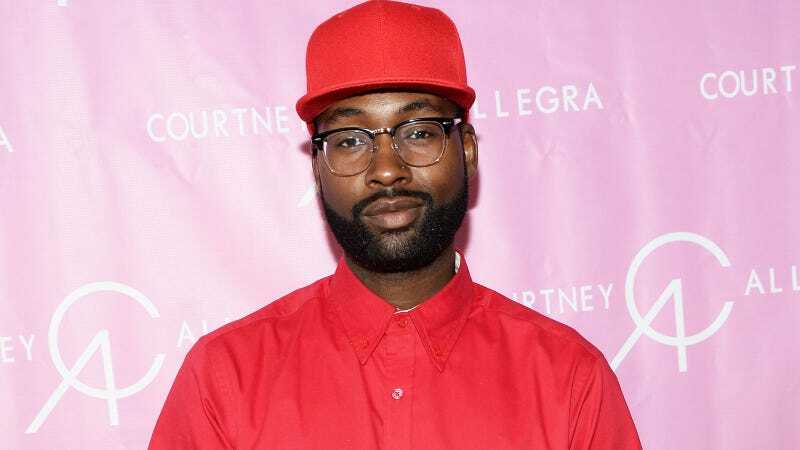 Mychael Knight, who placed fourth in the third season of Project Runway, died this morning at age 39. Knight died after recently checking into a hospital. We’re told he’d been getting treatment for intestinal issues when he passed at around 7:30 AM. In his post-Runway career, Knight launched a clothing label, a female/male lingerie label, and his own unisex fragrance.